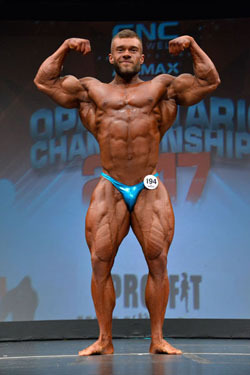 Suits worn by male competitors at the prejudging and finals must be plain in color with no fringe, wording, sparkle or fluorescents. Take a look at our recent CPA Flickr photo galleries for examples of approved CPA Posing Suits. Posing music must should be cued to the start of the music. 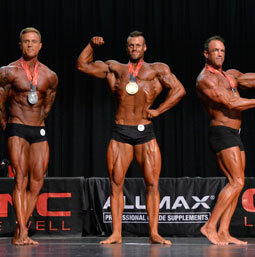 A bodybuilding competition may be divided in the following weight classes. 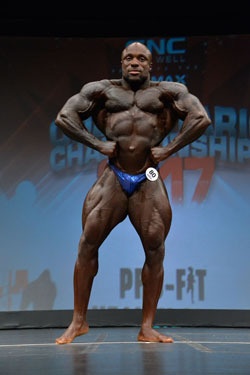 Judges will score competitors according to the CPA “total package” which is a balance of size, symmetry and muscularity. Begin when ready – no signal is necessary from the Head Judge.